BleachHouseLibrary.ie: Cover Reveal and Giveaway: A Soldier's Wife by Marion Reynolds. Cover Reveal and Giveaway: A Soldier's Wife by Marion Reynolds. 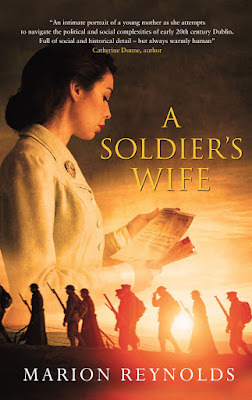 Thanks to Poolbeg Books, I am delighted to share the cover of A Soldier's Wife by Marian Reynolds. I also have an early copy to giveaway to one lucky reader. Just enter via rafflecopter link below. Open in Europe and closes 31st July 2018. Good Luck to everyone! 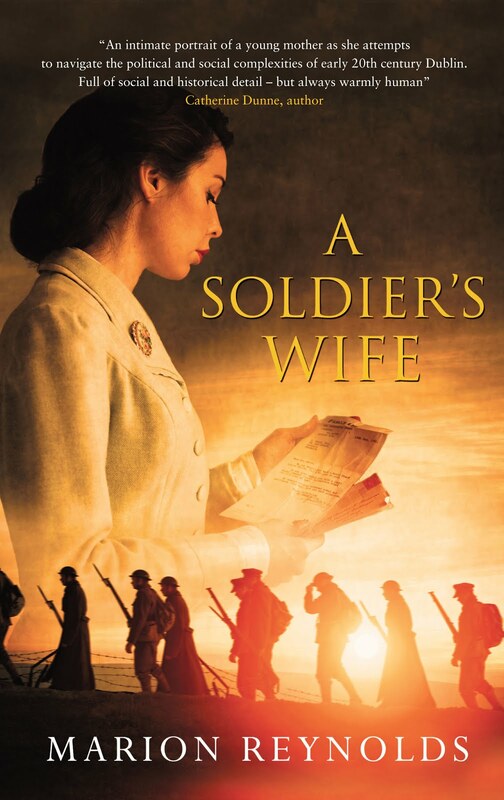 A Soldier’s Wife is a compelling family saga, set during the years 1902 to 1922. Ellen, romantic and naïve, falls in love with James, an Irishman serving in the British Army. They are posted to India but on the journey their first child dies. They are both devastated and isolated in their grief. Gradually, with the help of friends and a further pregnancy, Ellen and James begin to enjoy the luxurious lifestyle. After seven years, they return to Ireland and James is demobbed. Dublin is rife with political and civil unrest which leads to the General strike. Their lifestyle is very different and although James has a secure job, Ellen witnesses terrible poverty among her neighbours. They and their three children settle down in their small house but WW1 is declared and James enlists. Ellen is left to bring up her children in a city which views the wives of British soldiers with suspicion. For over four years, letters are her only contact with James. He is wounded twice and posted missing. He returns home in 1919 to find Ellen has become a different woman, one who has held her family together through the 1916 Rising, taken in her unmarried sister and child, been influenced by the suffragettes and nursed her neighbours through the Black Flu. Their children have become nationalists which inevitably causes conflict with their father. James is traumatised by his experiences in the trenches and suffers from nightmares and depression. He cannot understand the anti-British feeling in his home and his city. His place in the family has been usurped by his son. Unable to find employment, he feels emasculated and impotent, abandoned and isolated. Can Ellen heal James, restore his relationship with his children and draw their family back together again? Marion Reynolds is from Dublin and read English at Trinity College, Dublin and was awarded an M.A.in Communications by DCU. During her career, she worked as a teacher and lecturer in both Ireland and the UK. 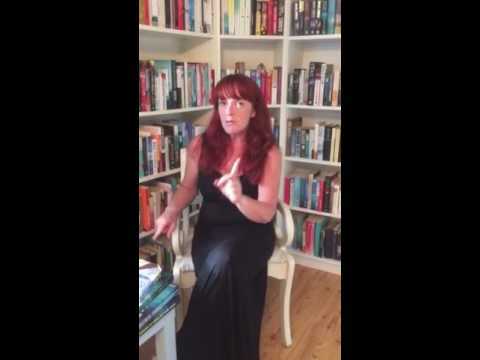 She is a regular contributor of articles, interviews and book reviews to newspapers such as the Irish Examiner and the Evening Echo. She has had a number of short stories published. She teaches creative writing and mentors writers of memoir and historical fiction. West Cork, where she lived for many years and Wicklow, where she now lives with her husband, have inspired her writing and her painting. She is currently writing the sequel to A Soldier’s Wife.